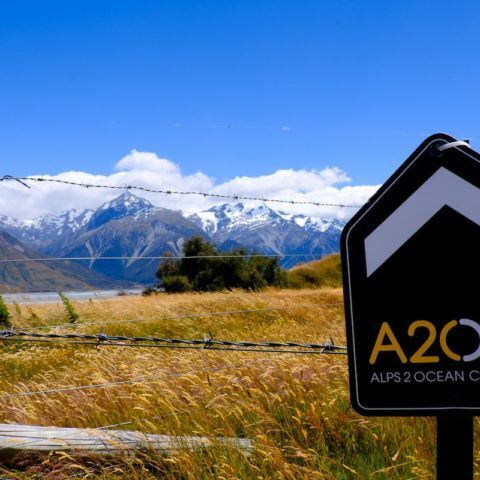 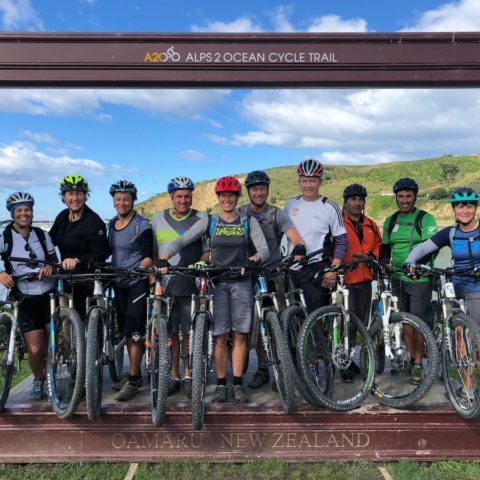 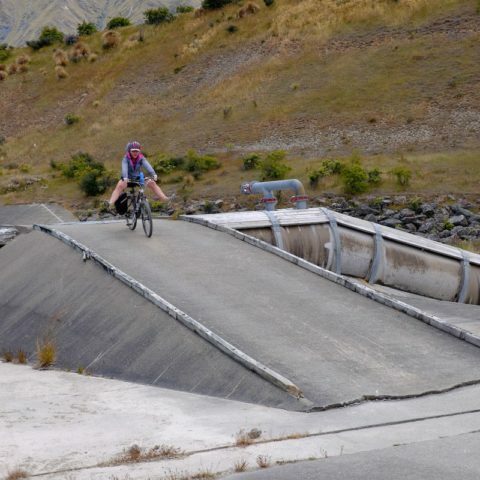 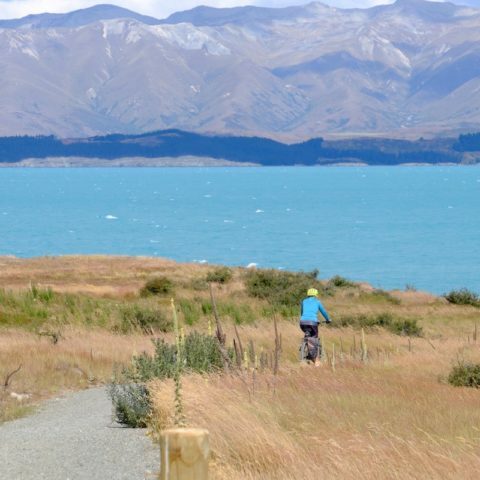 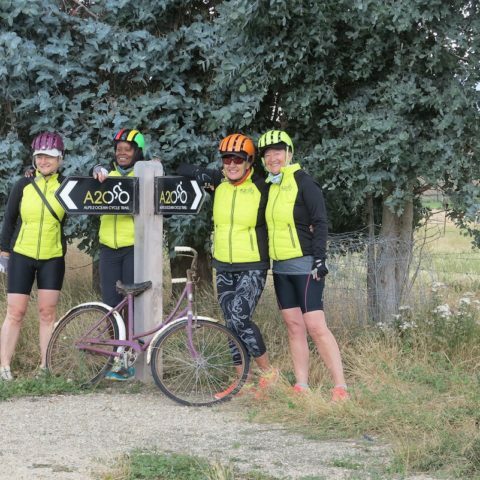 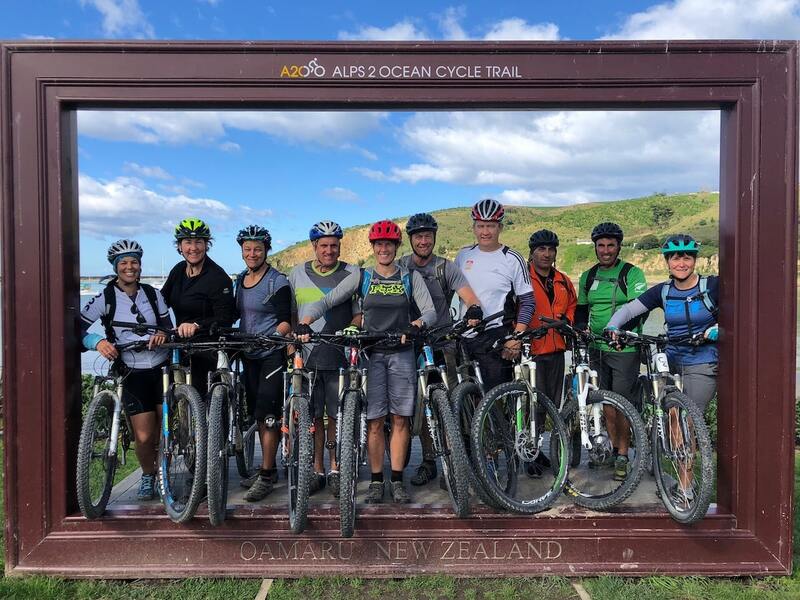 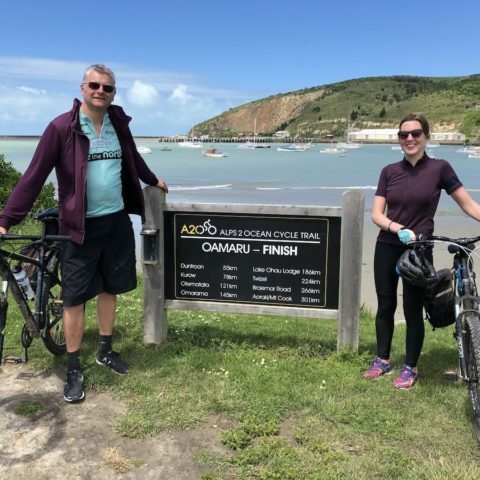 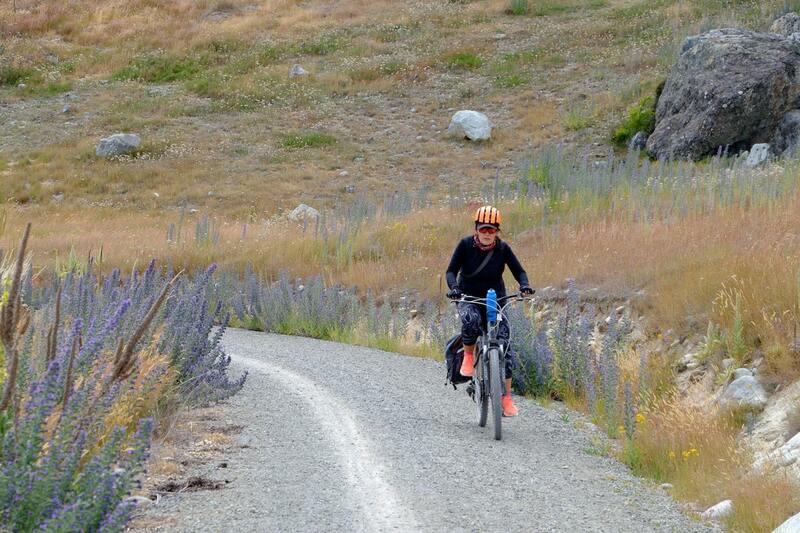 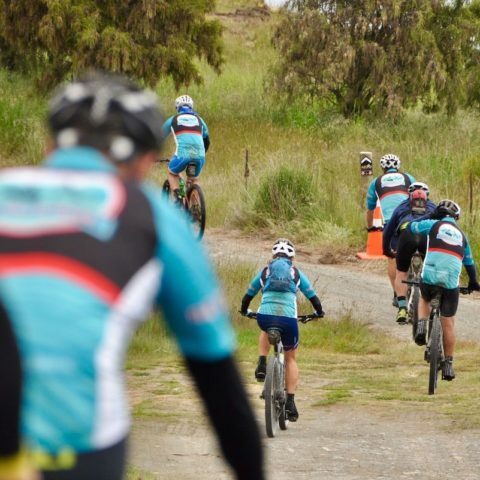 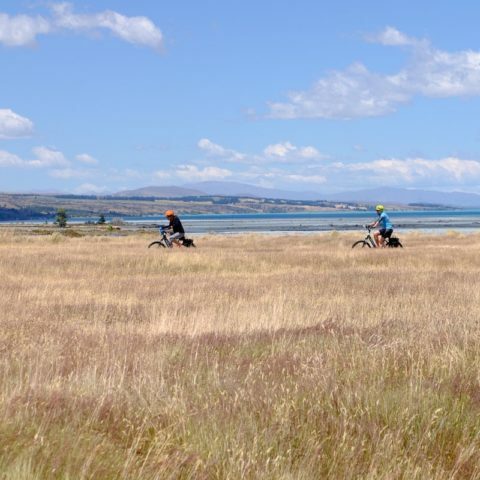 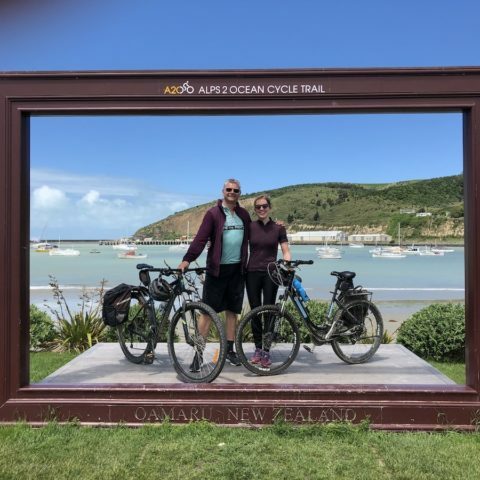 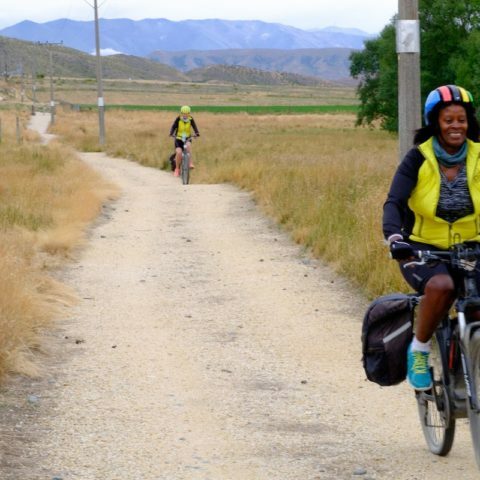 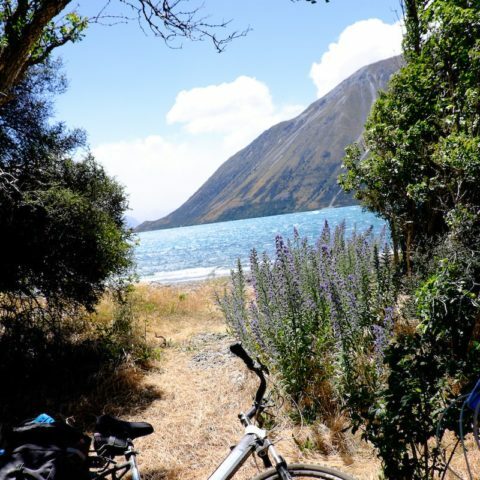 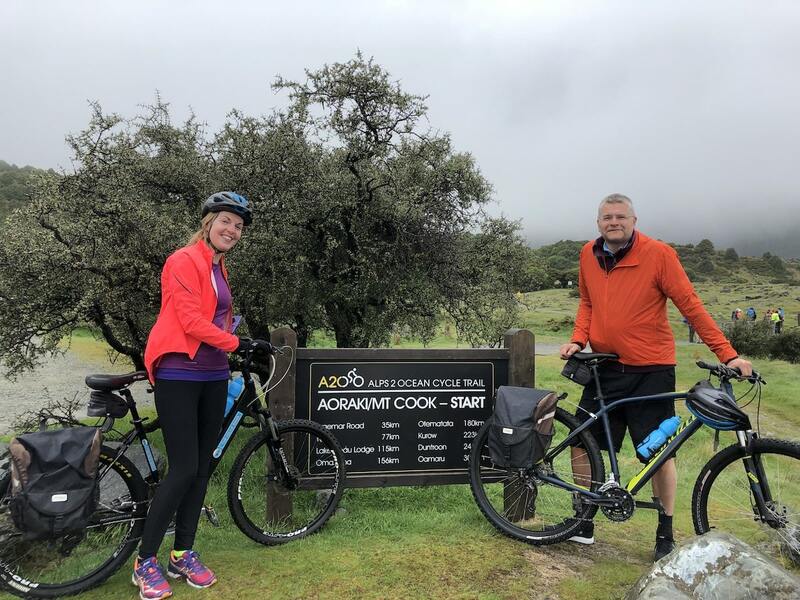 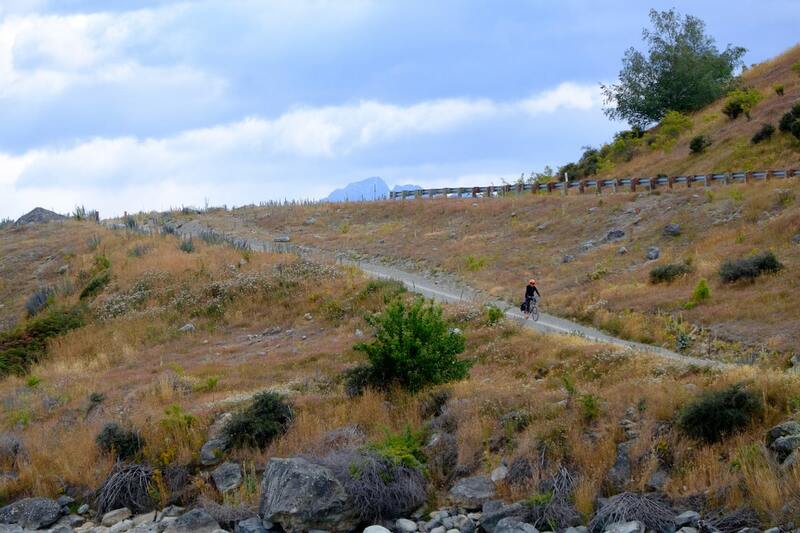 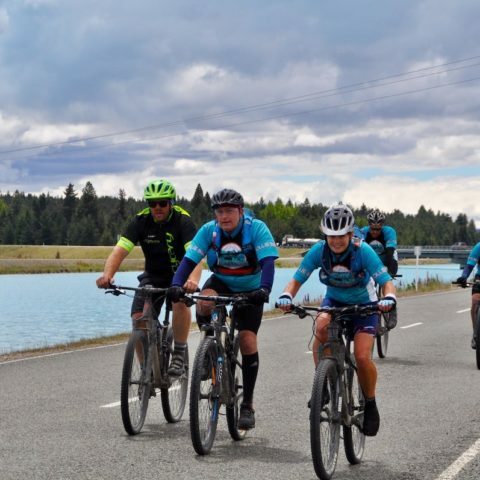 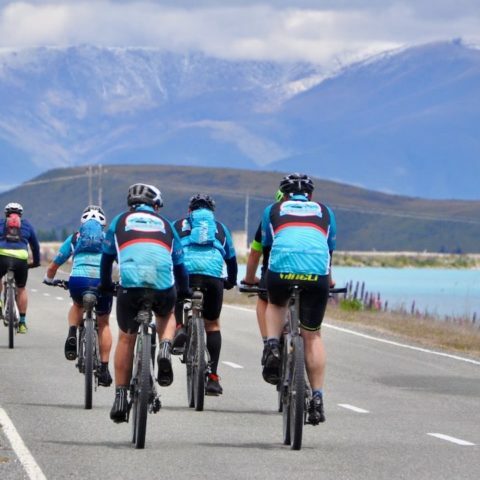 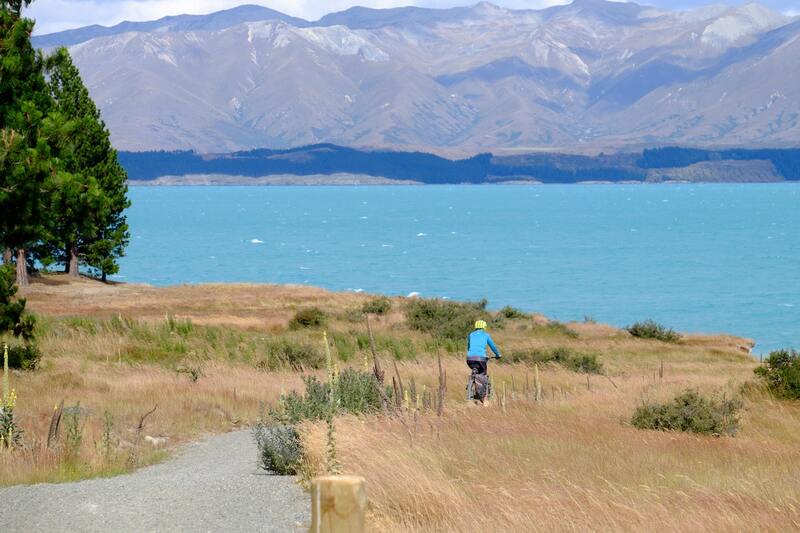 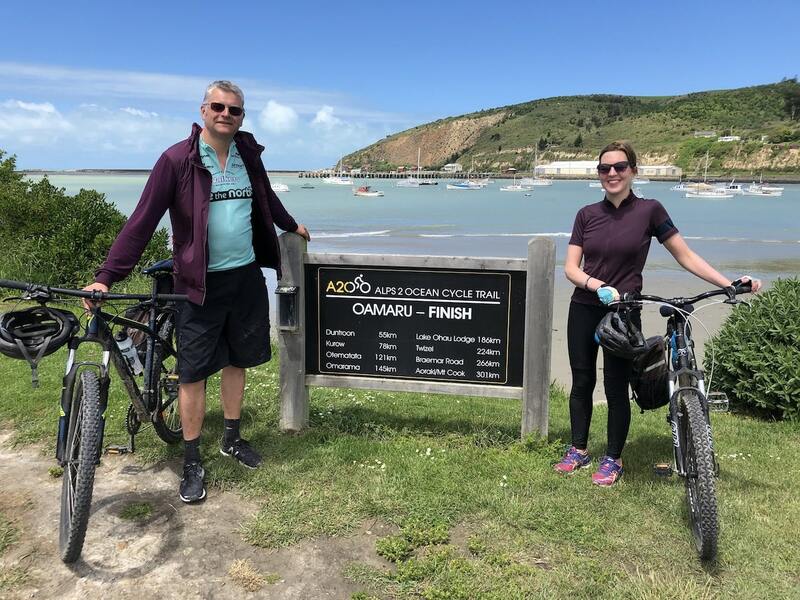 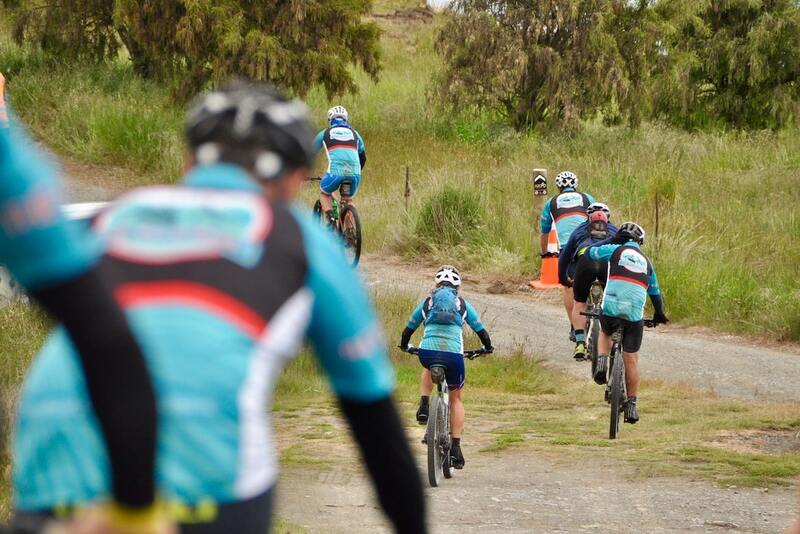 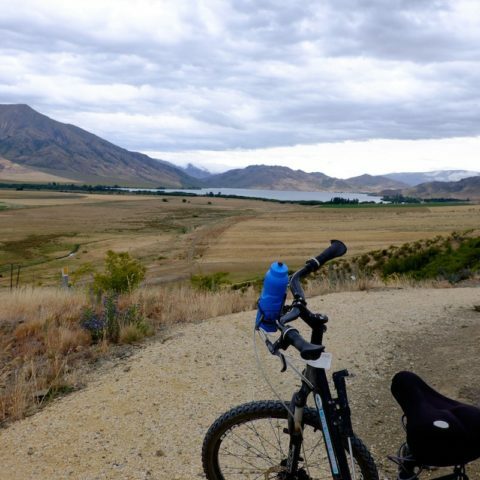 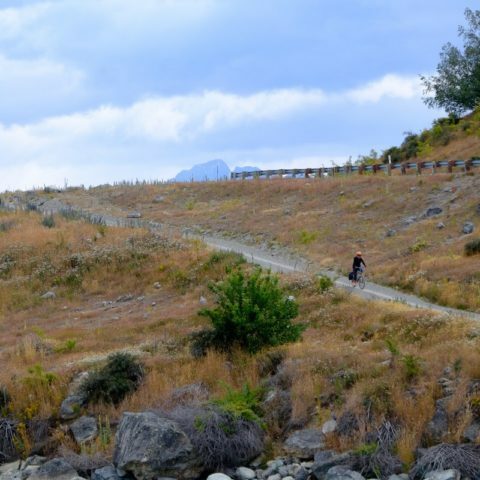 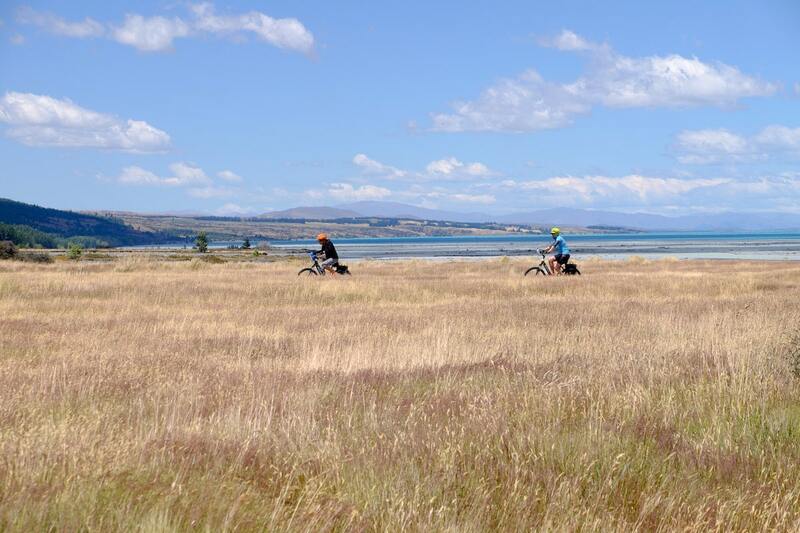 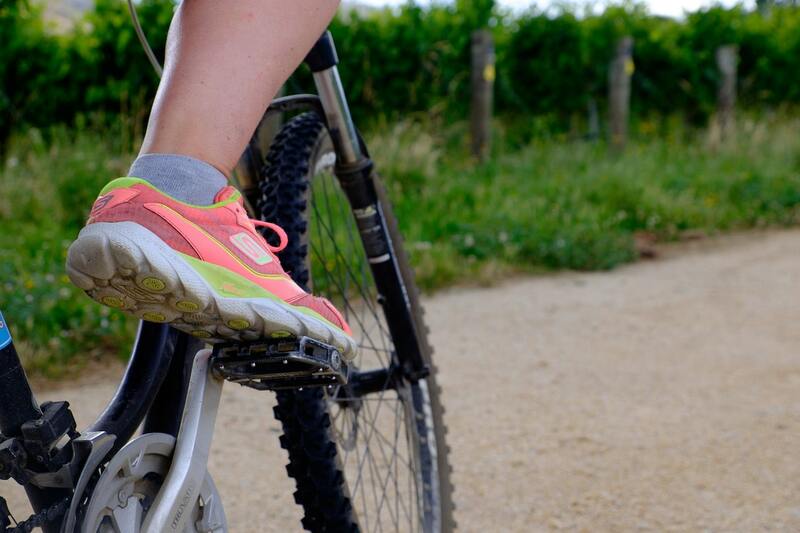 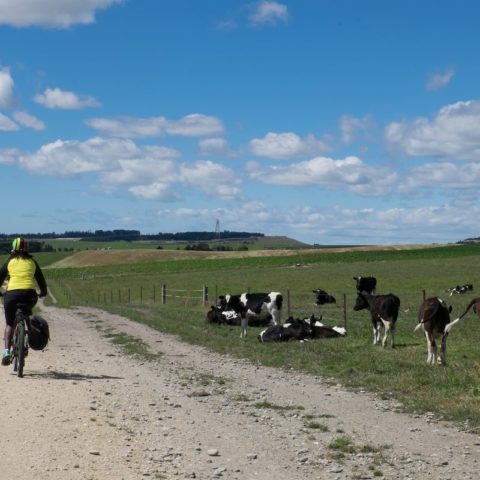 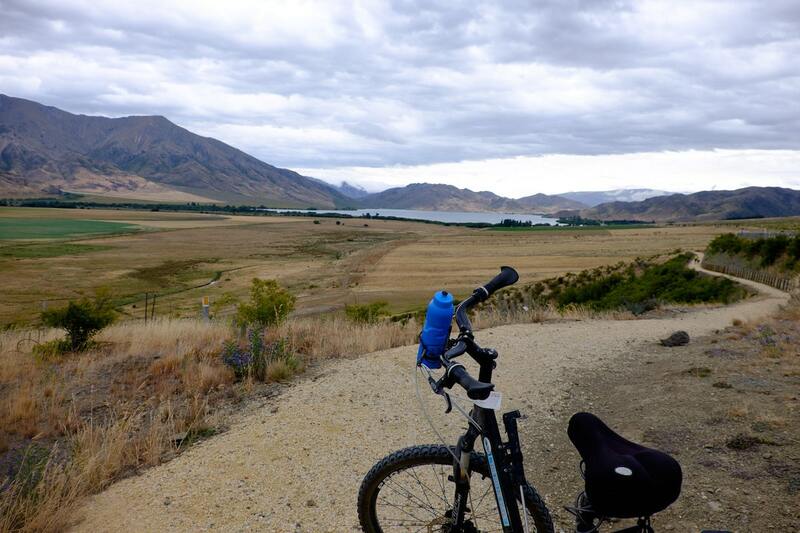 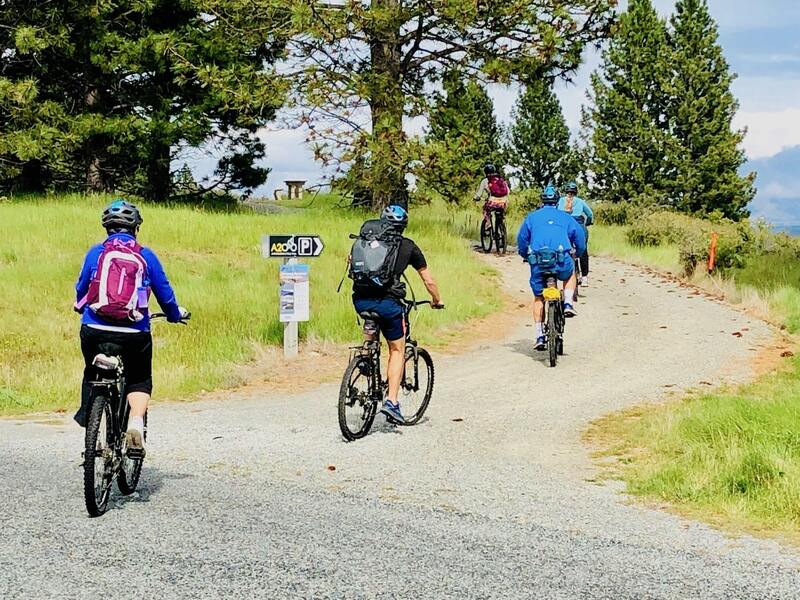 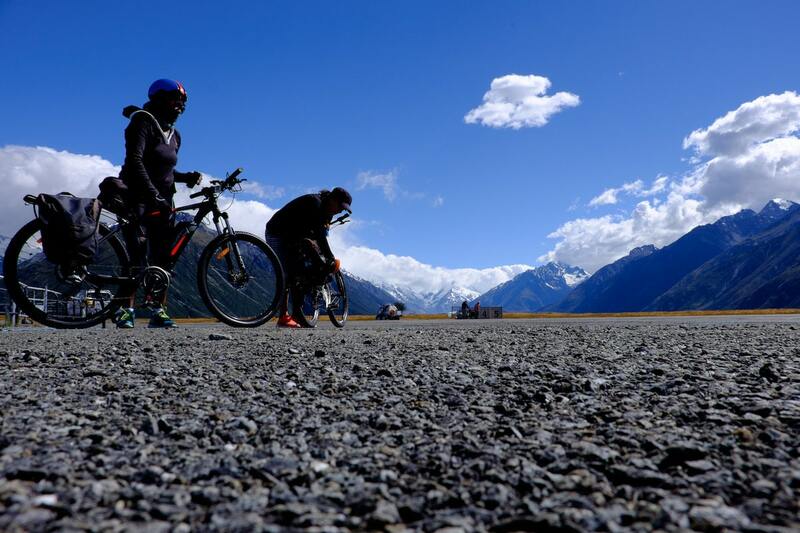 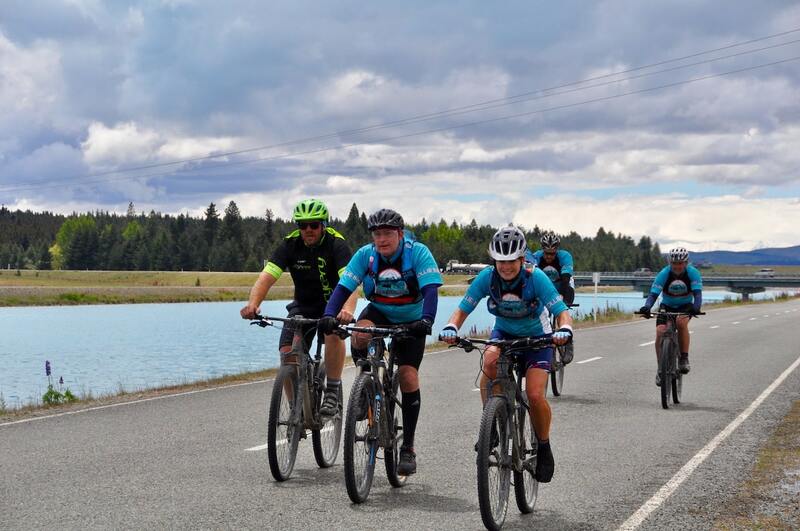 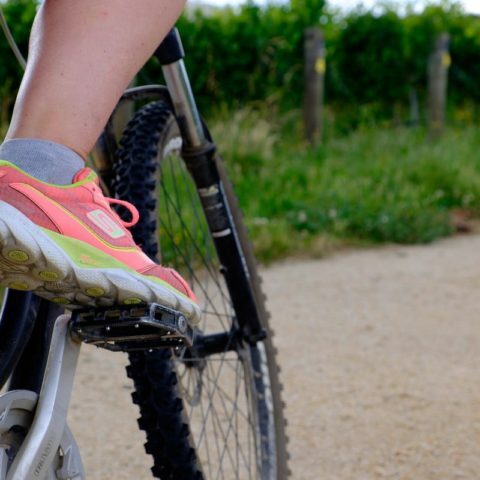 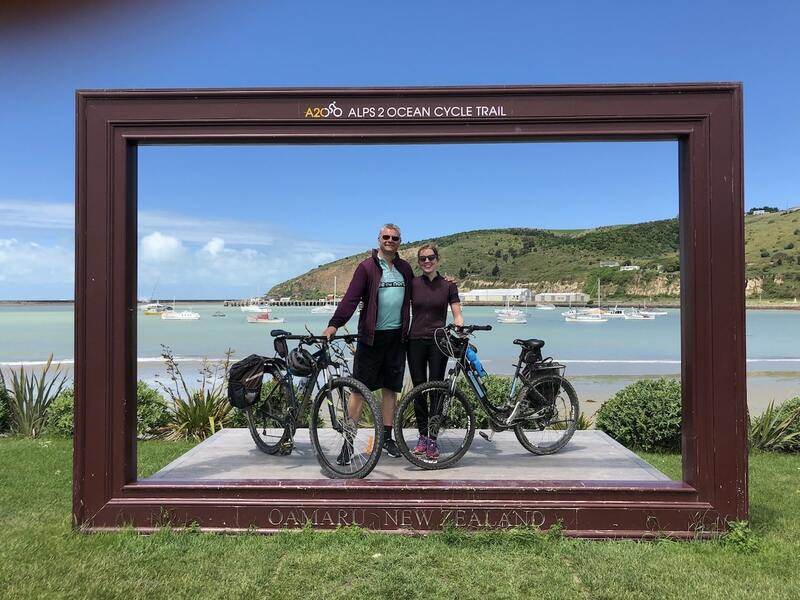 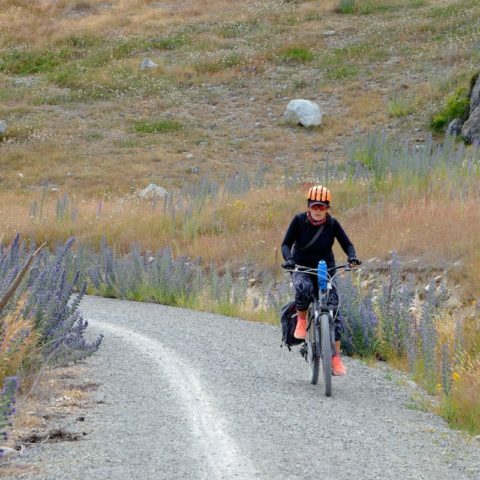 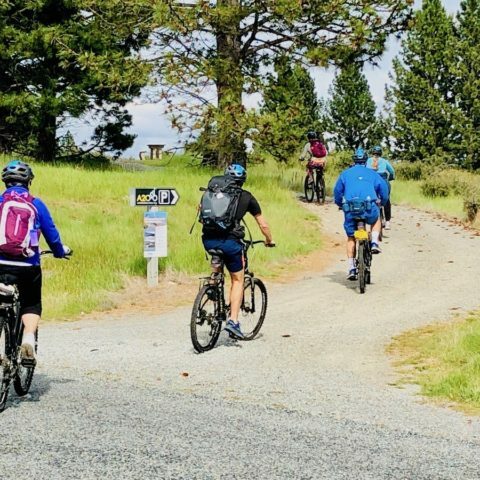 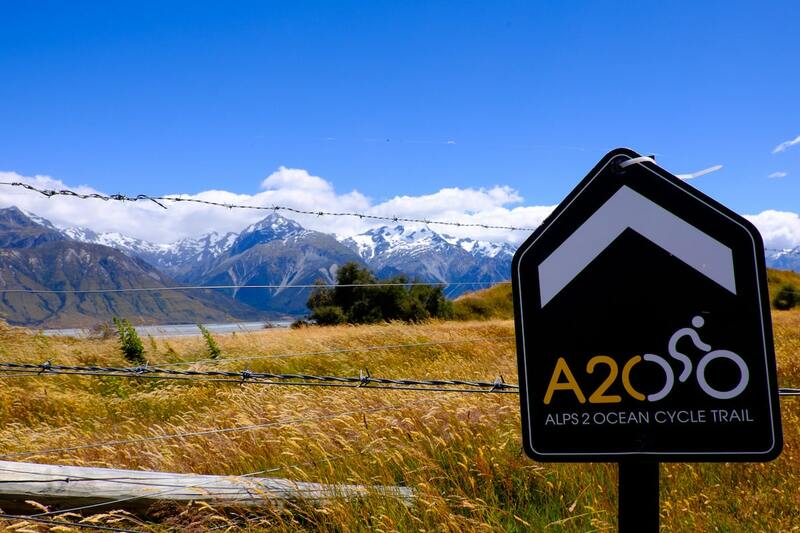 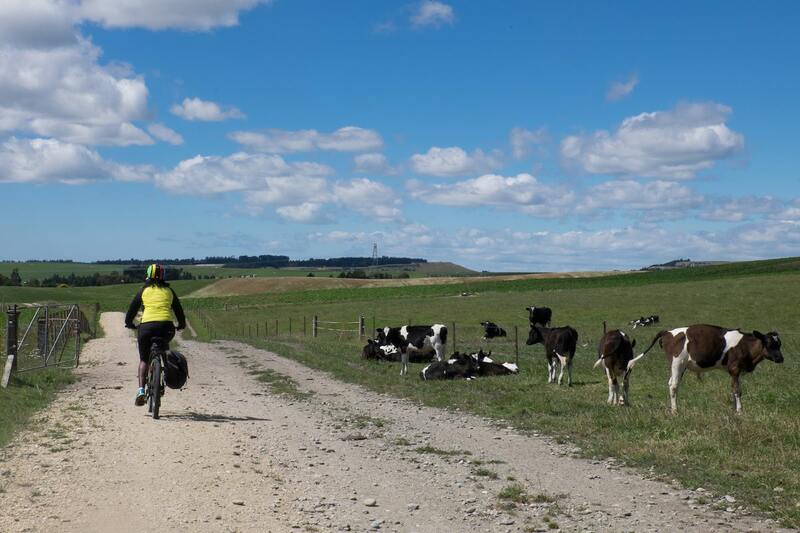 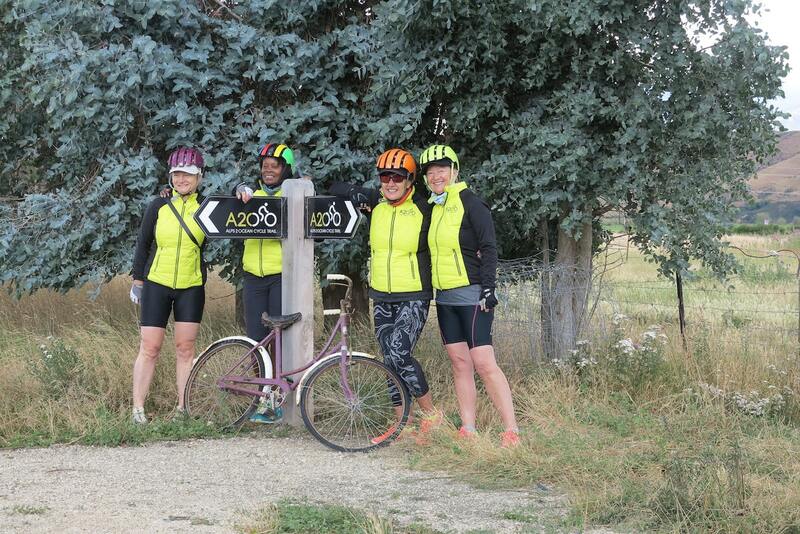 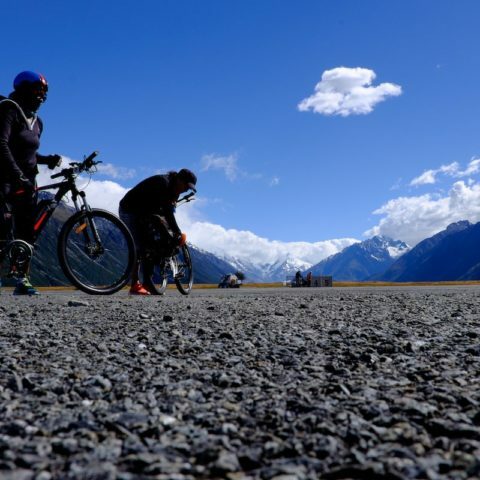 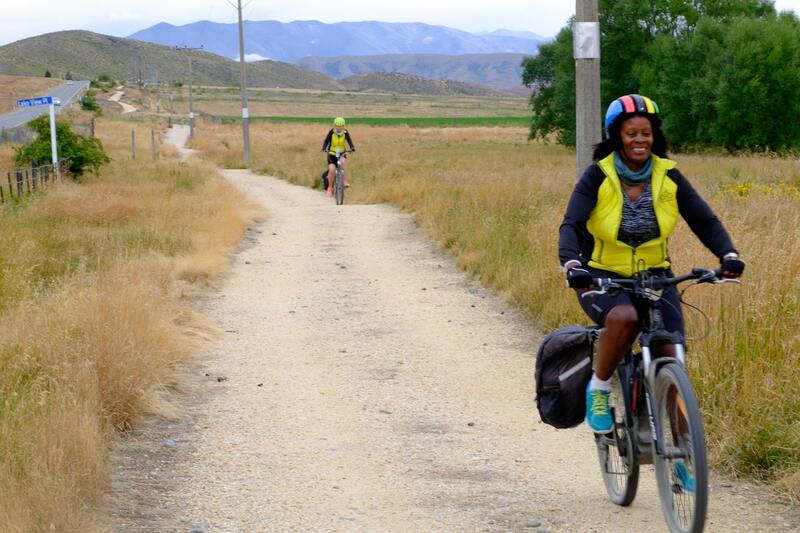 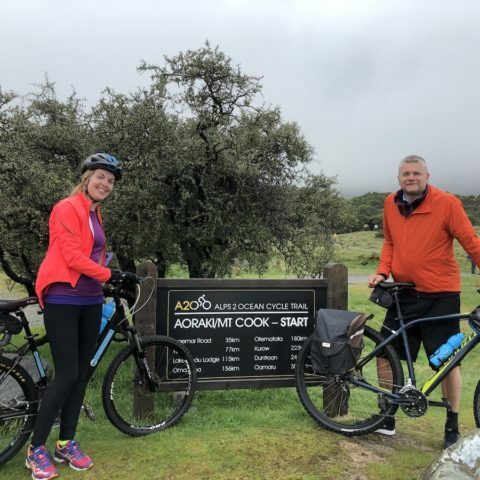 The passion behind this cycle tour company comes from a genuine desire to share this piece of paradise with the rest of the world – and the The Jollie Biker believes there is no better way to soak it all up than on two wheels. 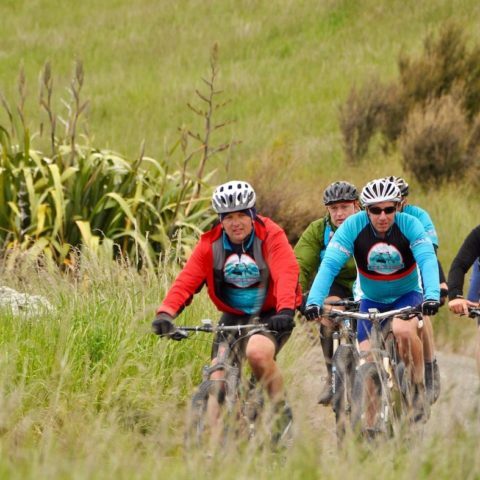 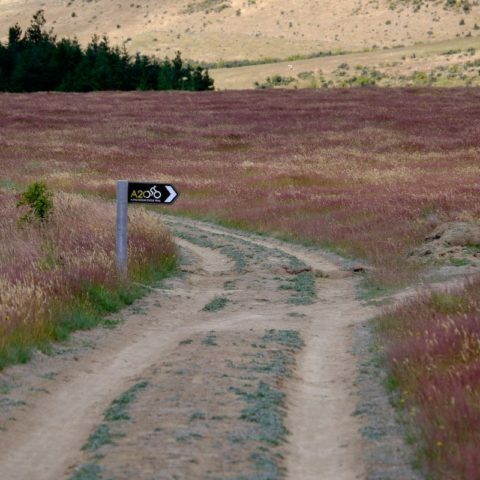 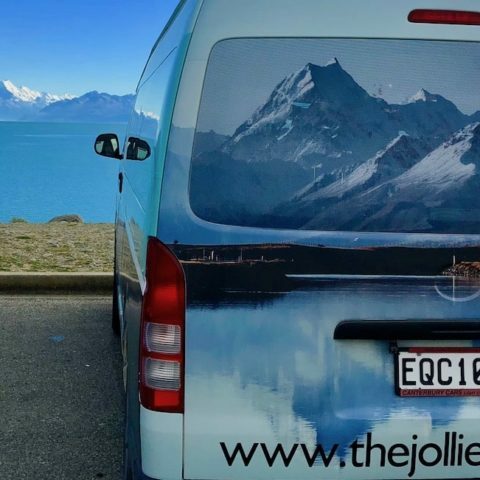 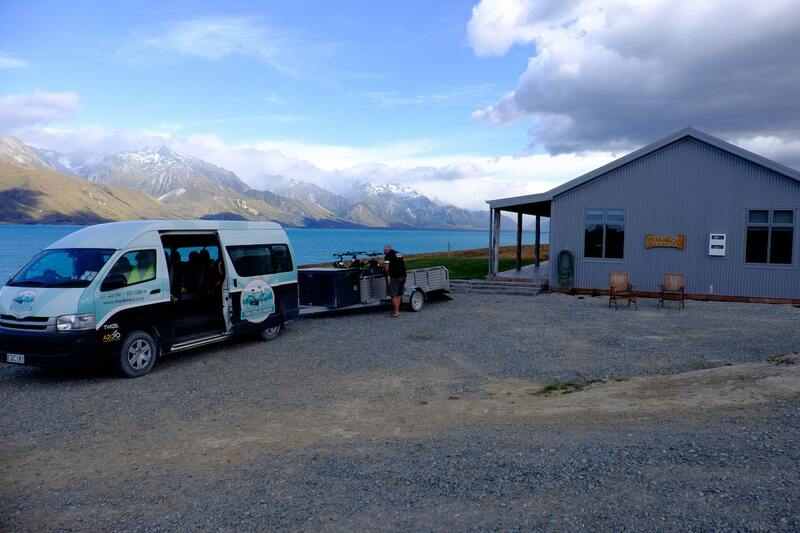 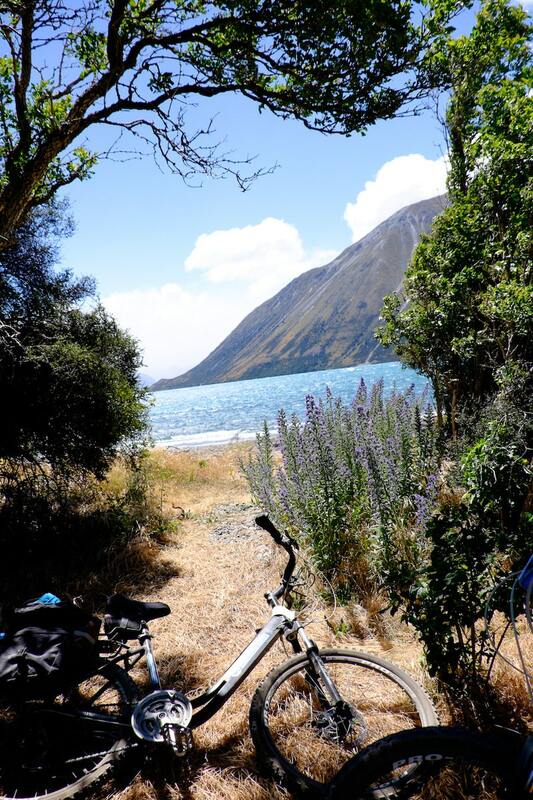 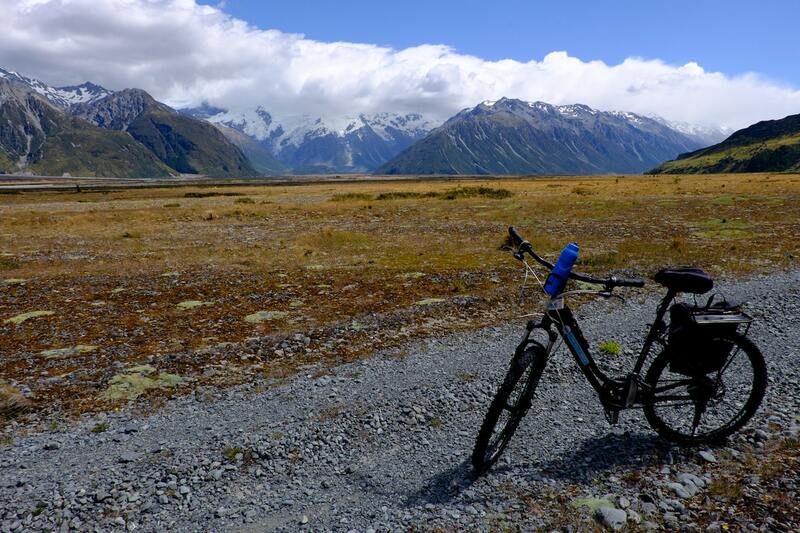 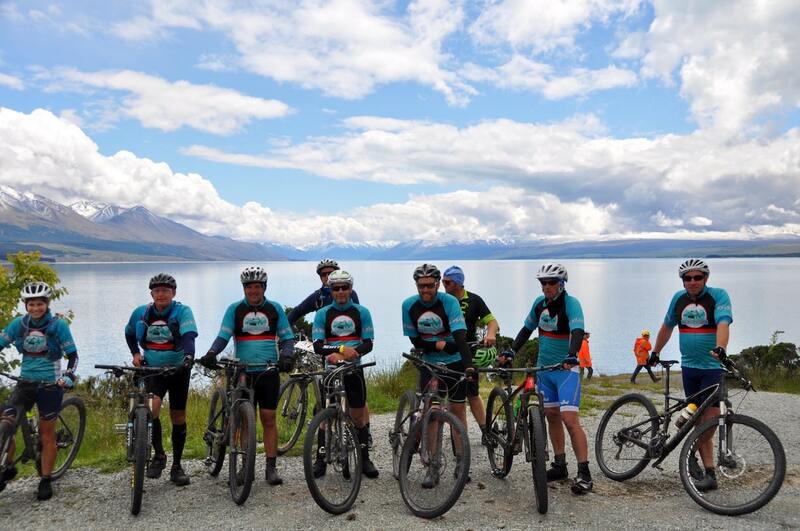 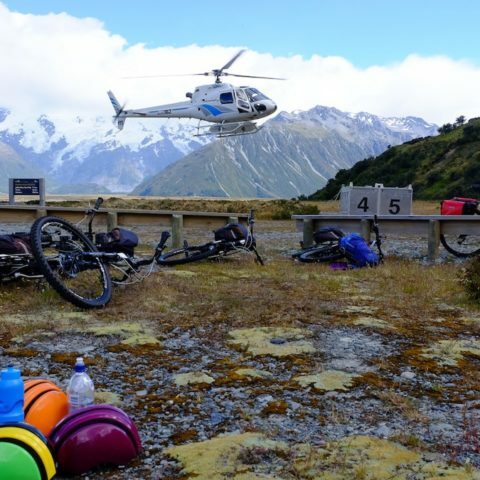 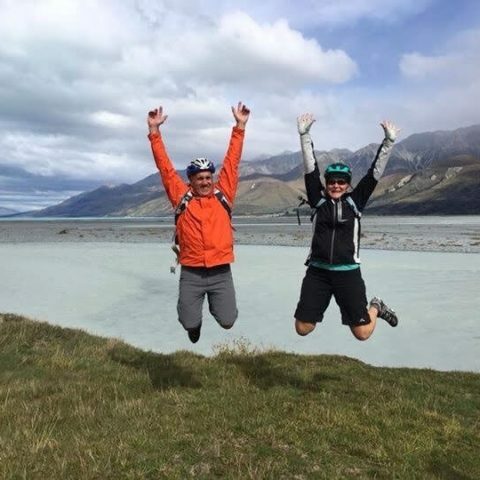 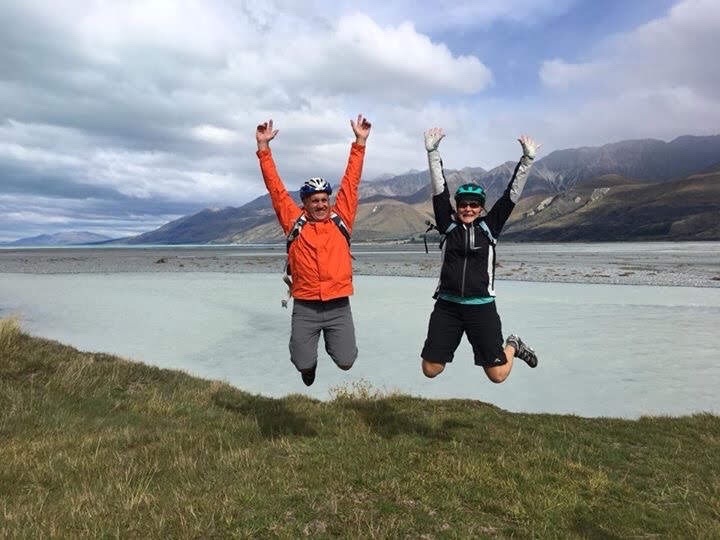 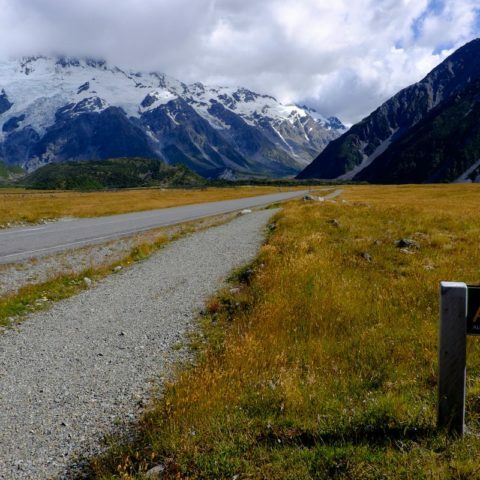 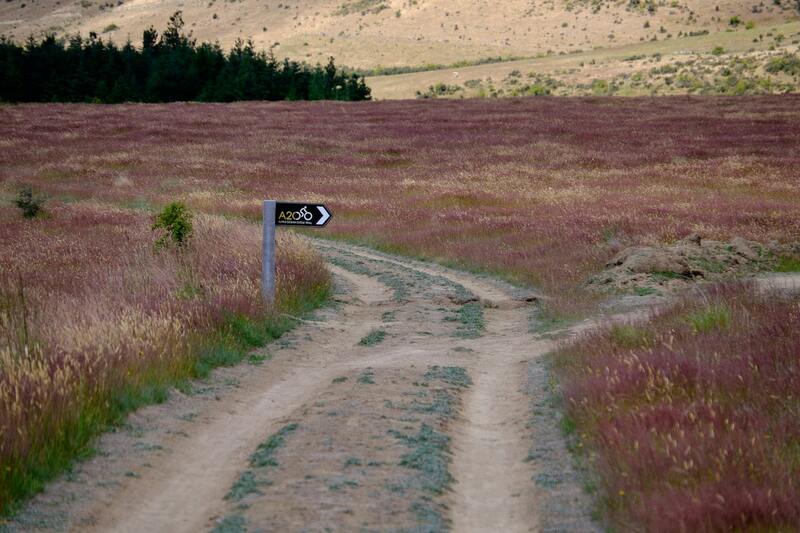 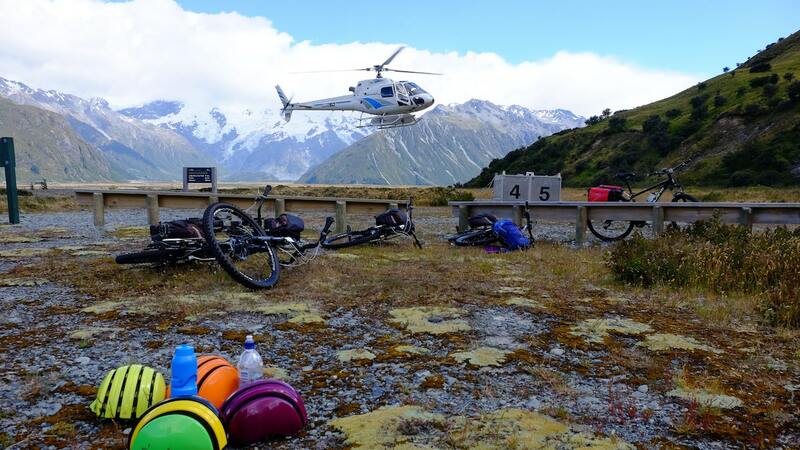 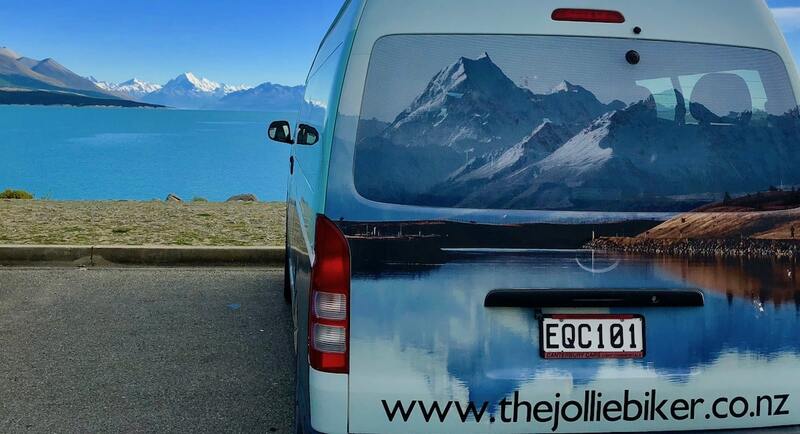 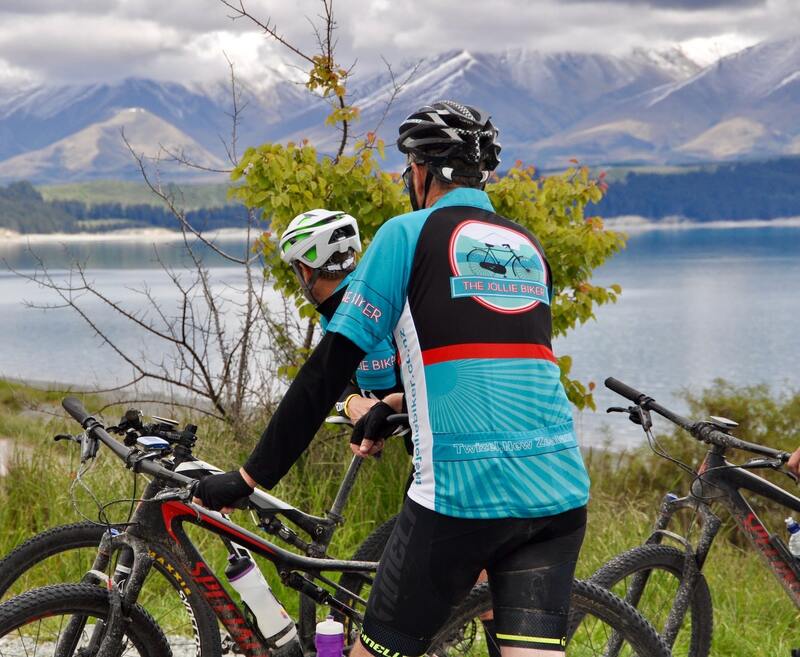 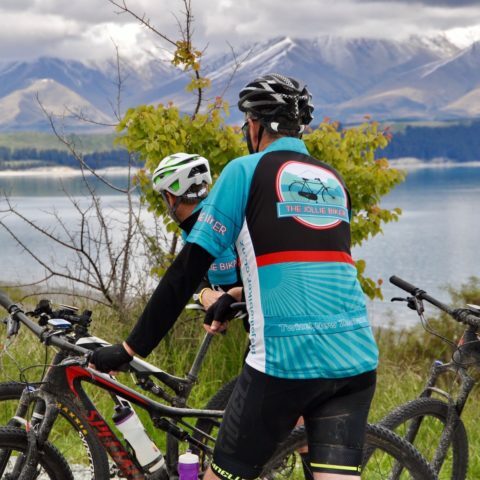 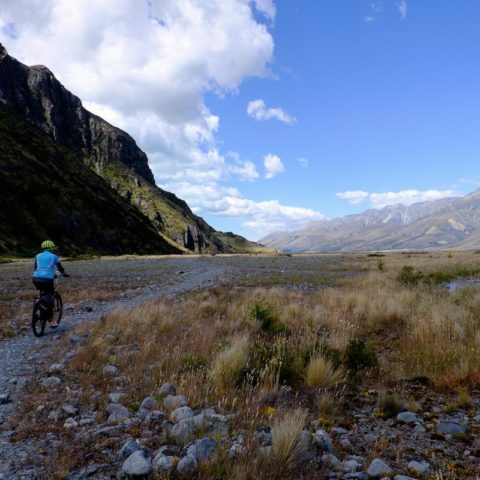 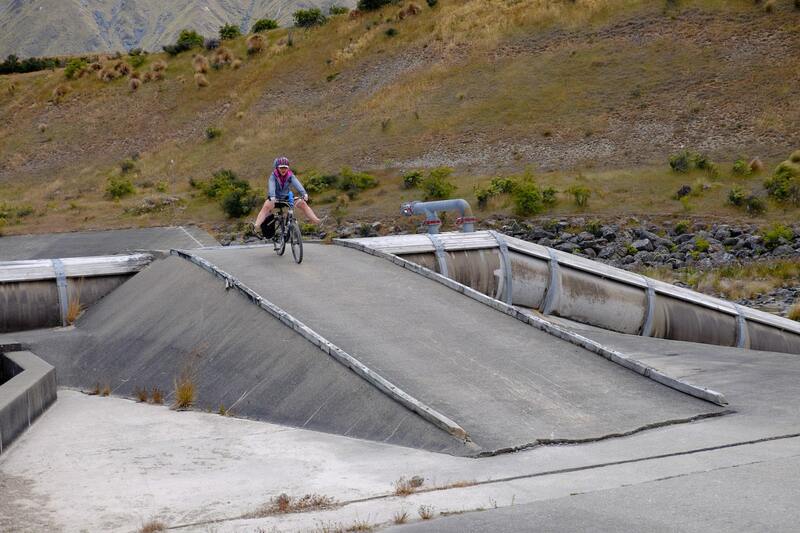 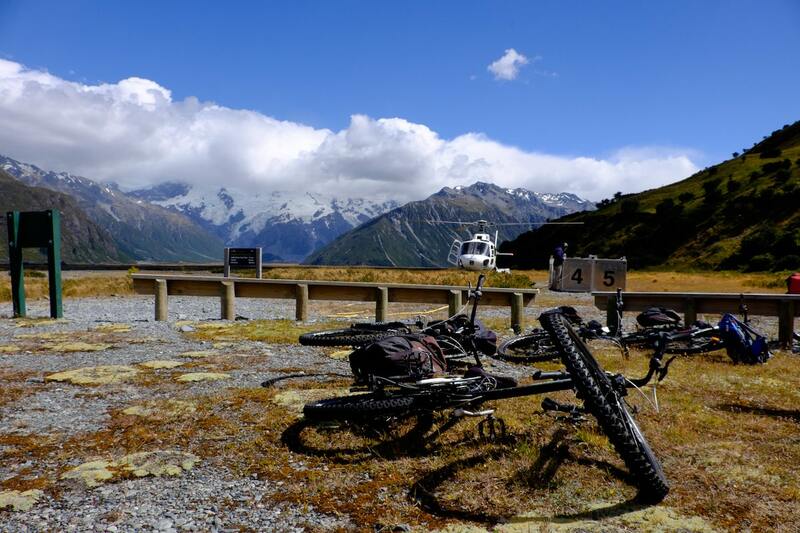 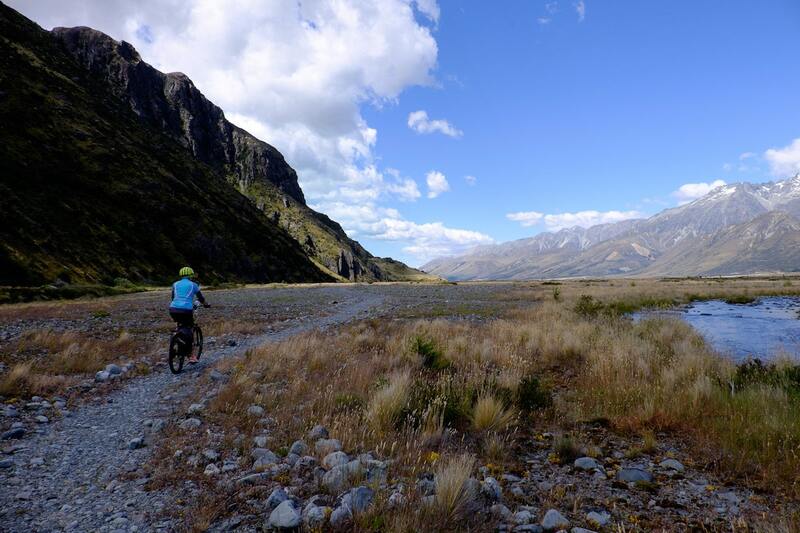 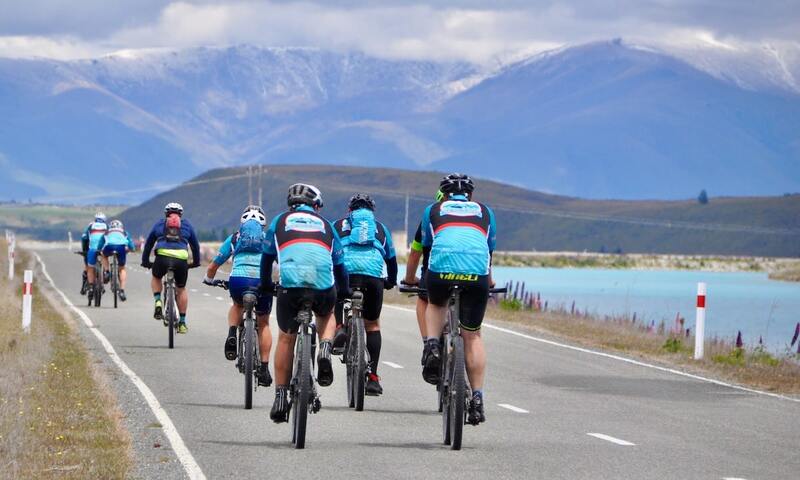 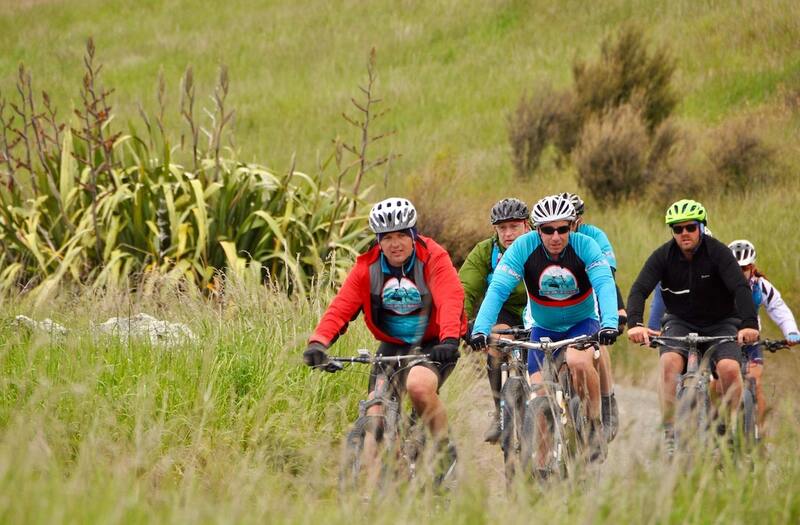 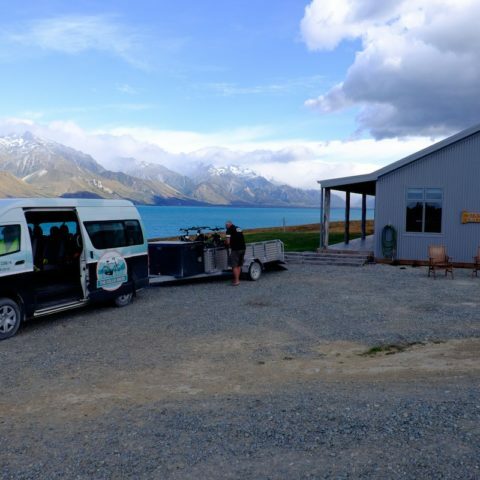 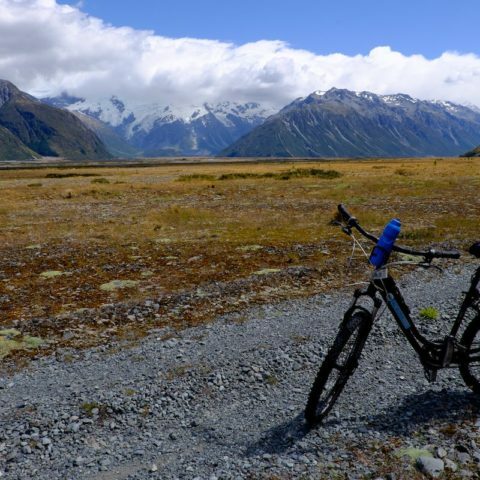 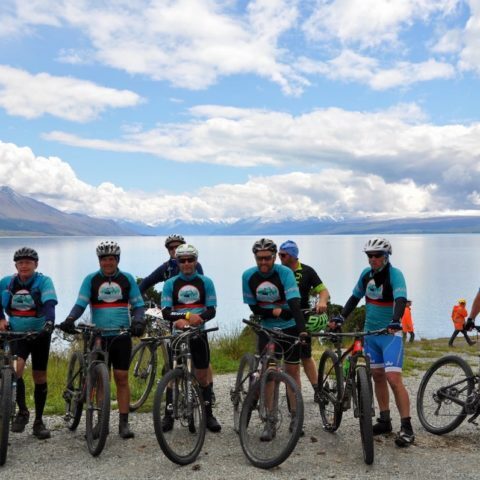 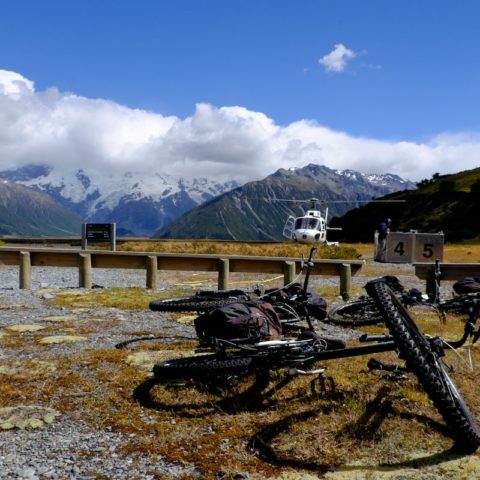 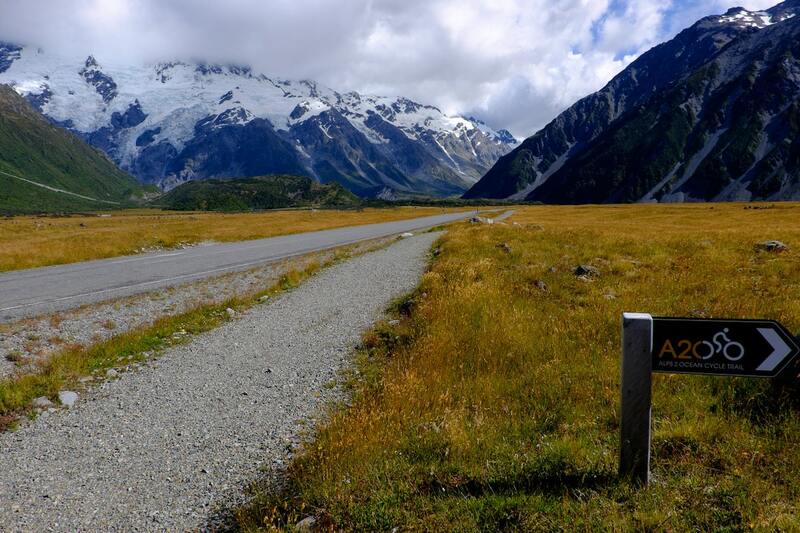 The Jollie Biker was founded in 2014 by Shell and Stu Paterson, with long-time friends Gaynor and Bruce Sim, their passion to provide both domestic and international travellers within New Zealand, a wonderful adventure, taking in some of the most magical sights that the South Island of New Zealand has to offer. 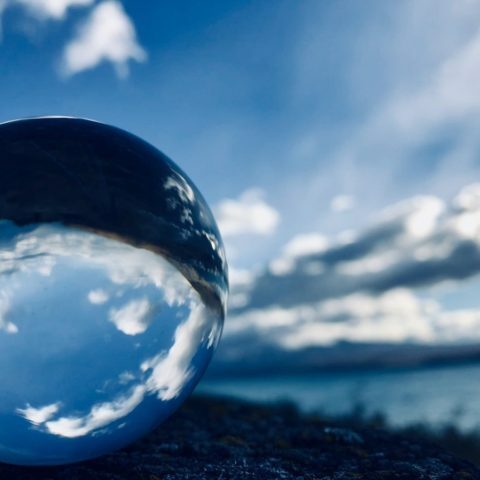 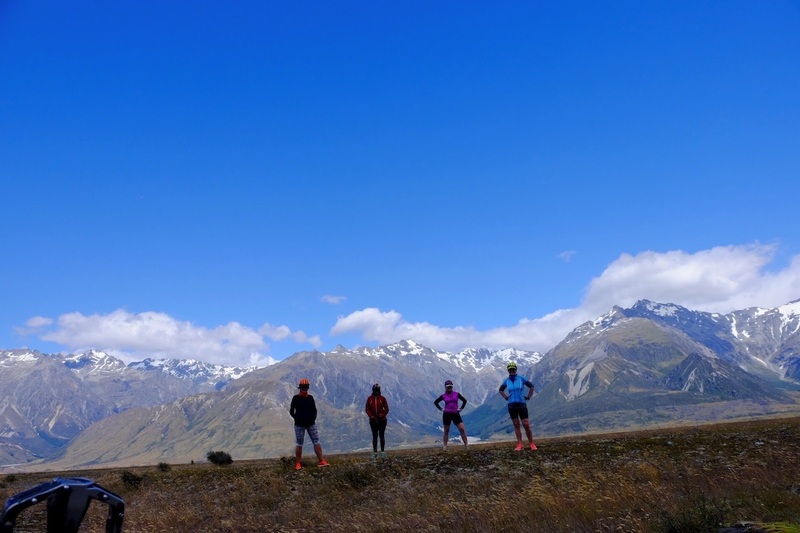 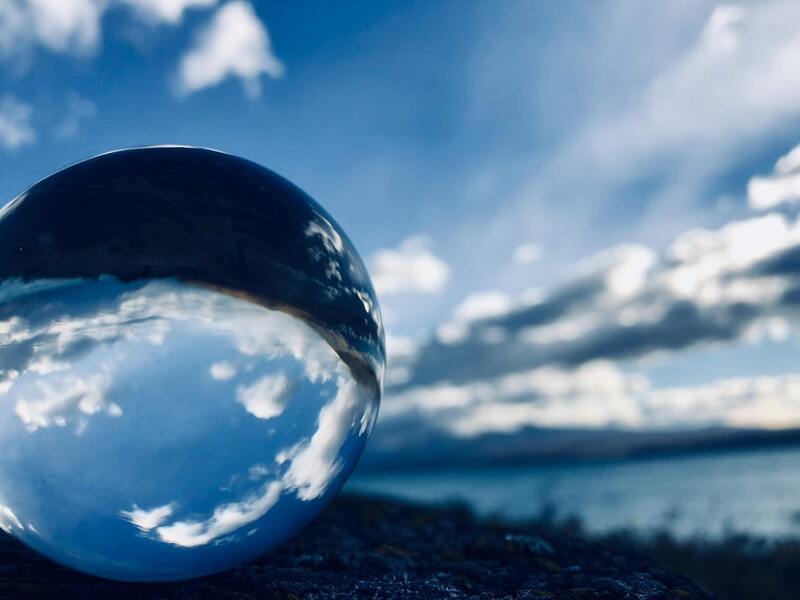 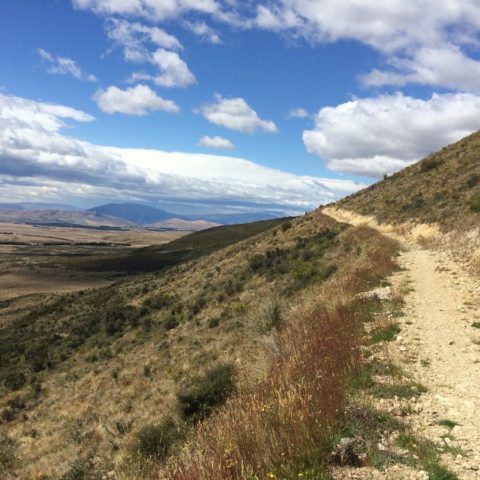 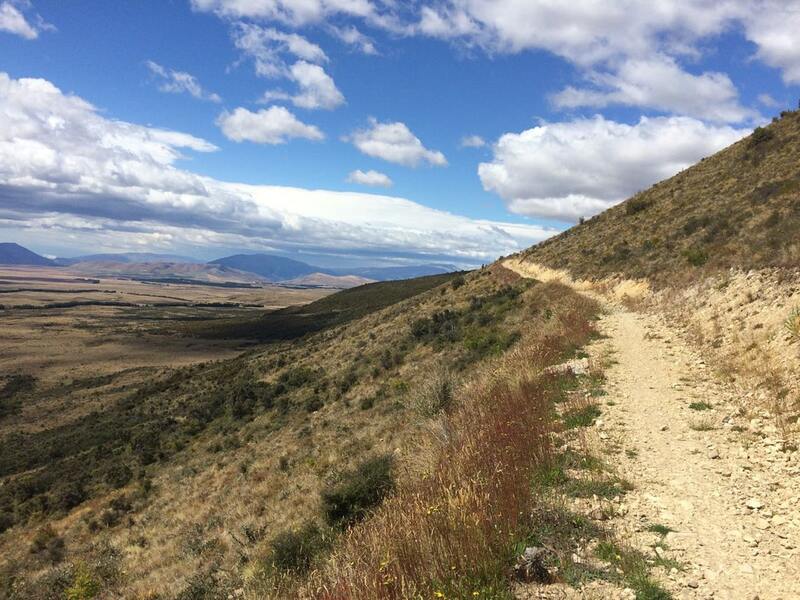 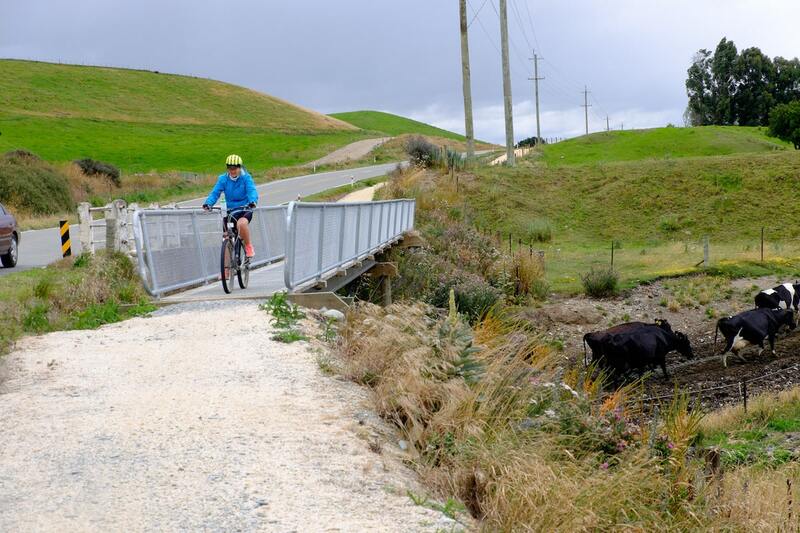 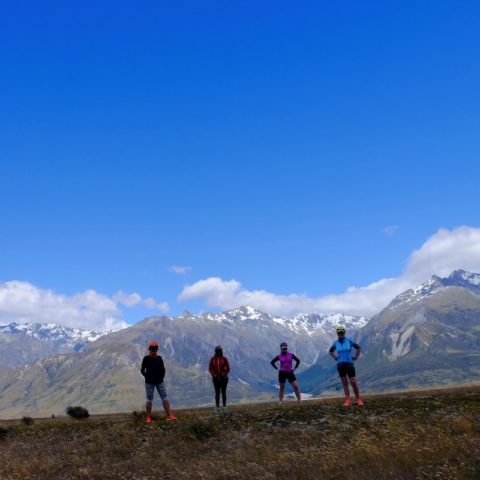 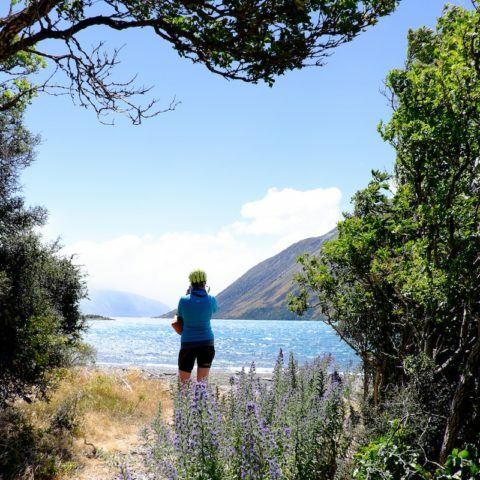 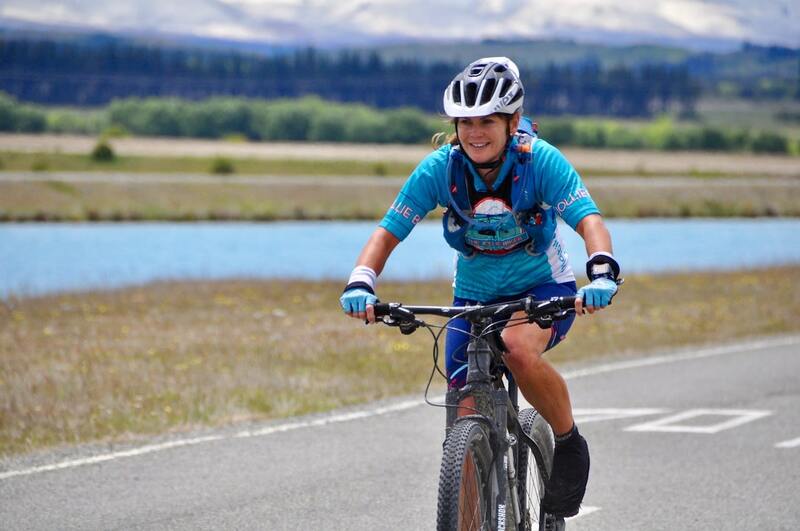 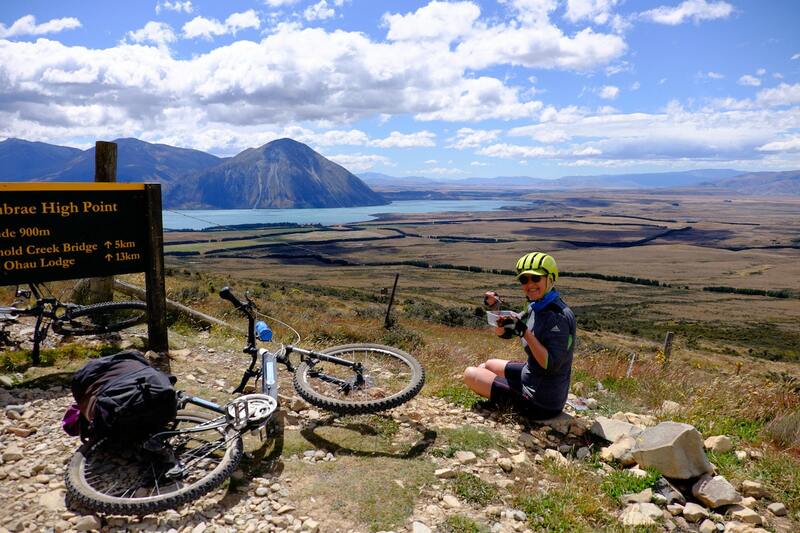 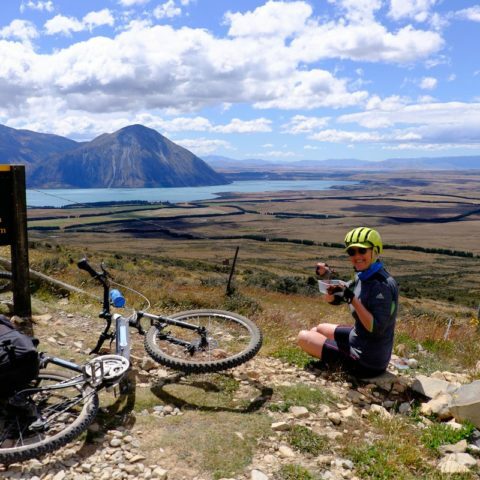 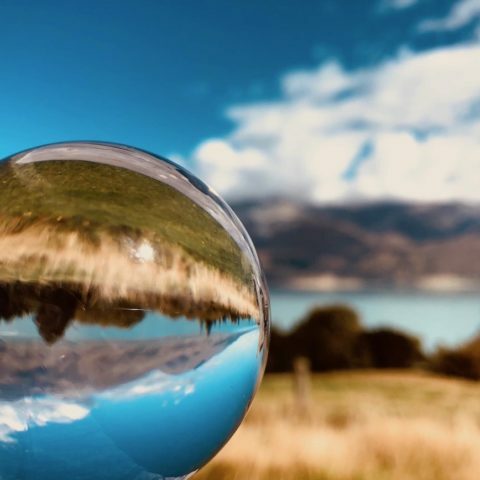 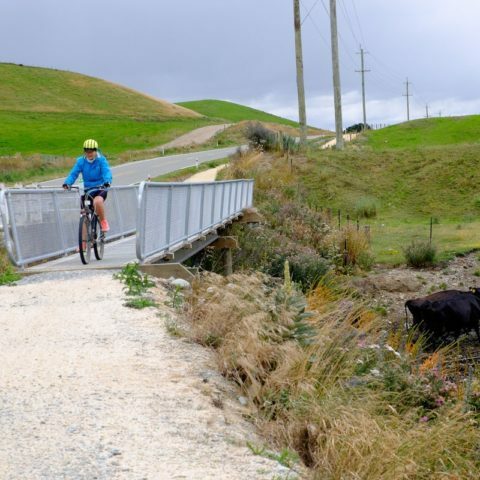 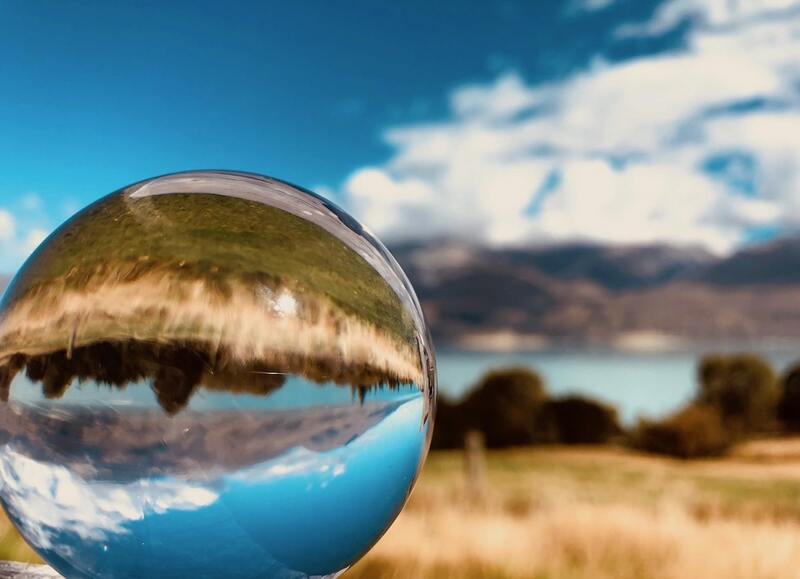 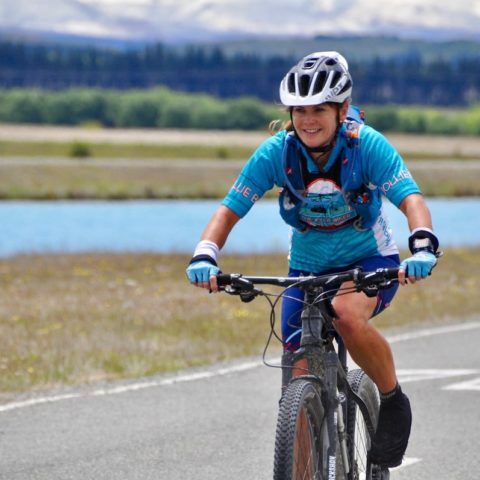 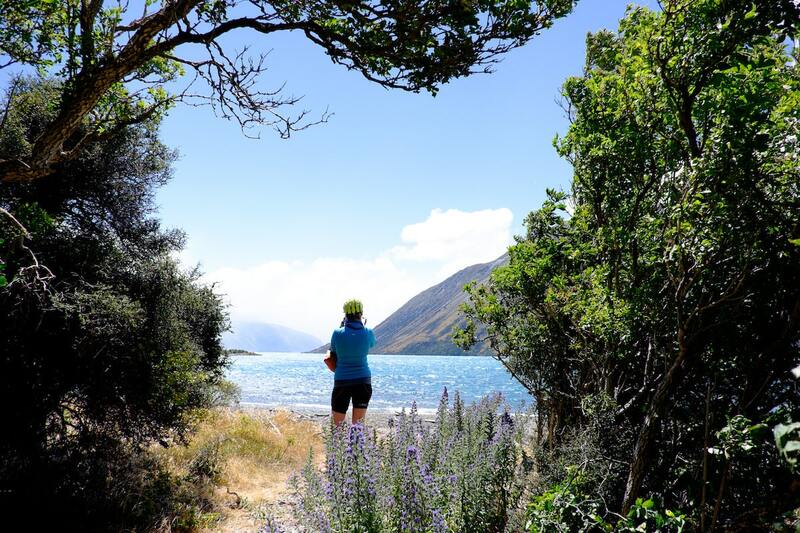 Her passion for travel is what brought her to New Zealand 20 years ago and it was then that she fell in love with the people and the country and knew that one day it would be the place she would call home.